Dr. Stolis is committed in providing gentle, high quality dental care, for you and your family. Her unparalleled experience that she has acquired by serving the people of her community since 1982, has allowed her to gain the trust that patients rely on. She is best known for listening to her patient's concerns, and working with them to achieve their goals together. Dr. Stolis continues to advance her education in cosmetic dentistry, furthering her knowledge to bring her patients the latest in techniques, all while enhancing her patients' esthetic needs as well as their complete oral health. Dr. Stolis is a graduate of Loyola University School of Dentistry, graduating in the top of her class with honors. When Dr. Stolis is away from the office she enjoys her time with her husband, four children and friends. She is passionate about cooking, being a mother and a trusted friend and member of the community. She also loves taking walks with her dog Winston. Dr. Kelly McGowan is a lifelong resident of Palos Hills and attended Amos Alonzo Stagg High School. She then continued on to obtain her bachelors degree in Biology at Loyola University Chicago and Dental degree from Midwestern University, College of Dental Medicine. Throughout high school, Kelly assisted her father, the late Dr. Frank McGowan, in his dental practice in Mount Greenwood after school and over summer breaks. She greatly enjoyed the experience she had with her father and it was what enlightened her to become a dentist today. Kelly was an active member of the pre-dental club at Loyola, where she led a dental brigade to Honduras to assist in urgent dental care and spread oral health awareness. She also traveled to Nicaragua in September, 2016, this time as a licensed dentist providing care in a community with limited access to health care. Throughout her educational journey, Kelly has received continuous support from her mother, Annie McGowan and her two younger sisters, Kerry and Eileen. Kerry is a trauma nurse at Advocate Christ Hospital and her youngest sister Eileen is pre-dental at the University of Washington, pursuing a degree in Biology. 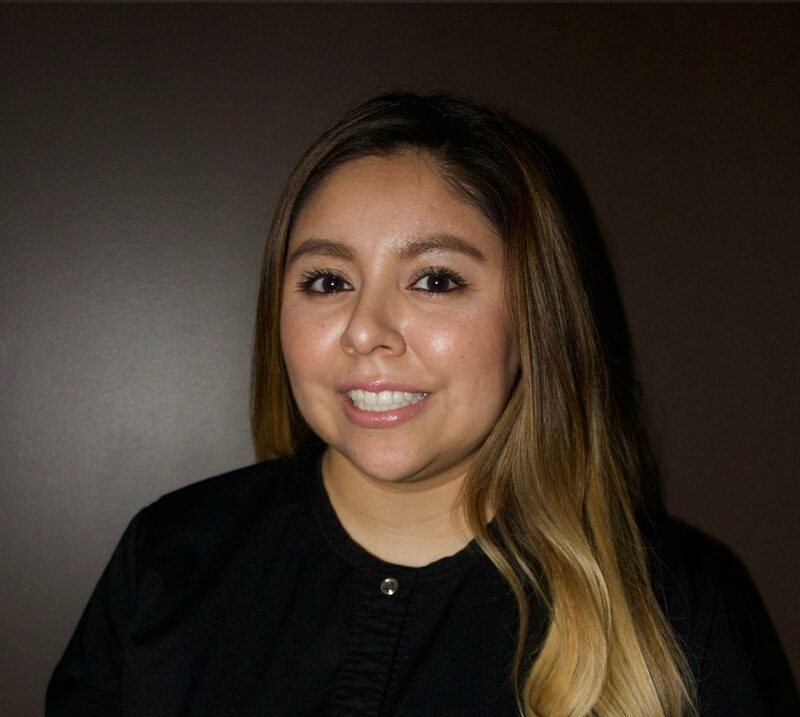 Kelly is interested in cosmetic dentistry and oral surgery and looks forward to continuing to expand her knowledge in these areas of focus. Kelly enjoys cooking, traveling, snow boarding, water skiing, and spending time with her family and dogs Harley and Jackson. She is an active member of the American Dental Association, Illinois State Dental Society and Chicago Dental Society. Patty is a committed dental hygienist that enjoys educating and helping her patients achieve optimal dental health. She has been serving the Palos Hills community with her expertise along with Dr. Stolis since 1996. Patty attended Northwestern University Dental School and graduated to 1984 with a certificate of denial hygiene. 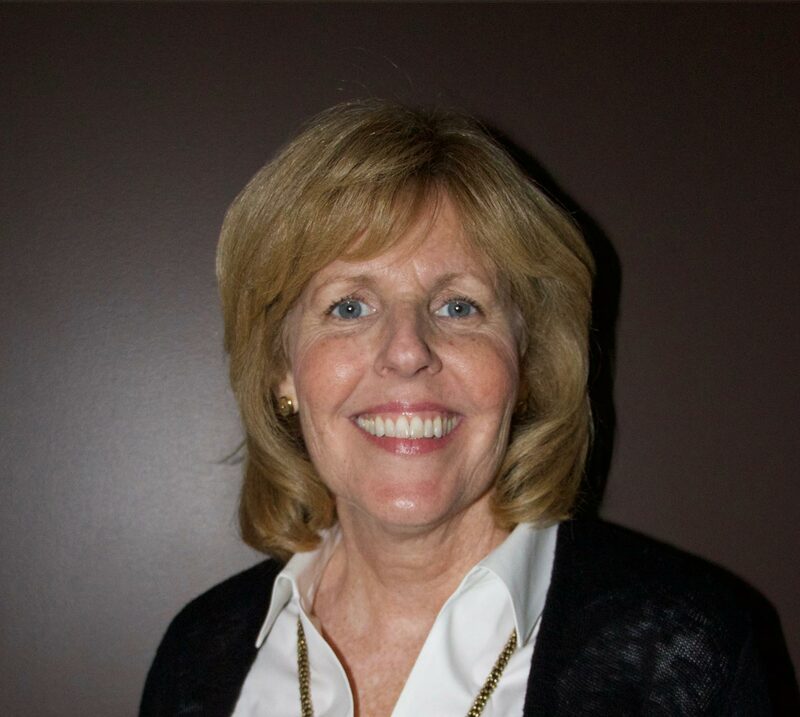 Patty's vast experience includes her time corking at The American Academy of Periodontology, the American Dental Association, Dental Assistant for a Forensic Dentist, and as a Hygienist for a Periodontal Specialist. Patty attends continuing education classes regularly to learn how to utilize the latest products and techniques available for dental hygiene and dentistry. Bringing this knowledge from the classroom to her patients improves the overall treatment experience. 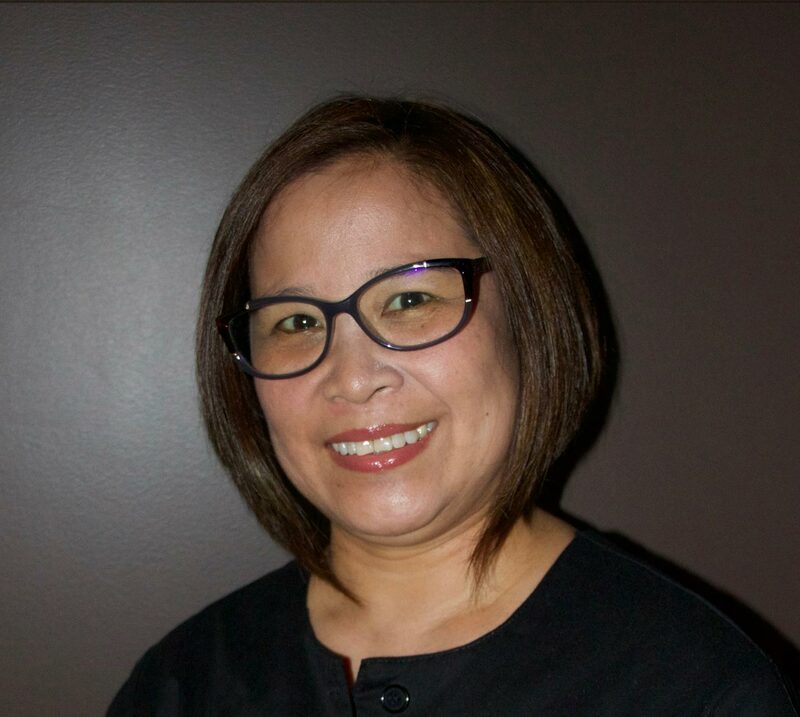 Patty believes in treating the whole person, while providing the ultimate dental experience incorporating aroma therapy dunng treatment and listening to each patient concerns. Patty was born and raised on the north side of Ch►cago. In her free time she enjoys spending time with her husband, two children and two cats. Patty loves going to the beach in Michigan, reading novels, watching the Chicago Cubs, bike riding and cooking with her husband.